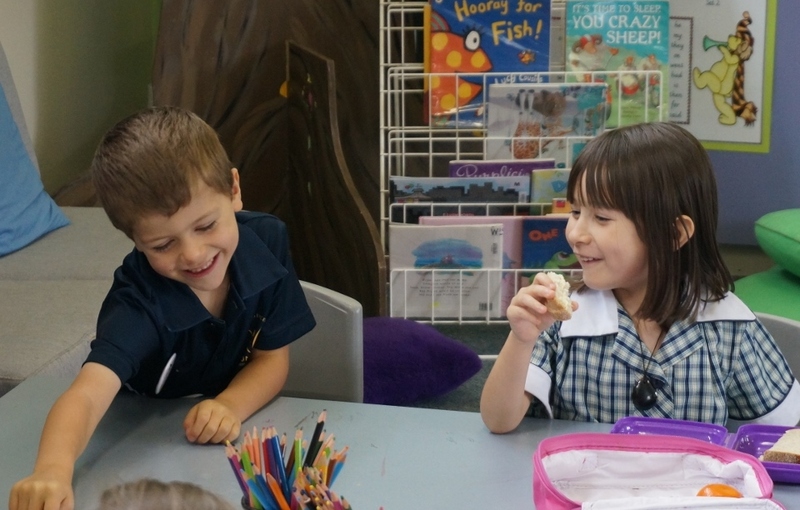 Donvale Primary School has engaged OSHClub to provide a high quality Before School Care and After School Care programs for children and parents of the school community. OSHClubs programs are designed with working families in mind, ensuring that they can participate in the work environment without concerns about the safety and care of their children. 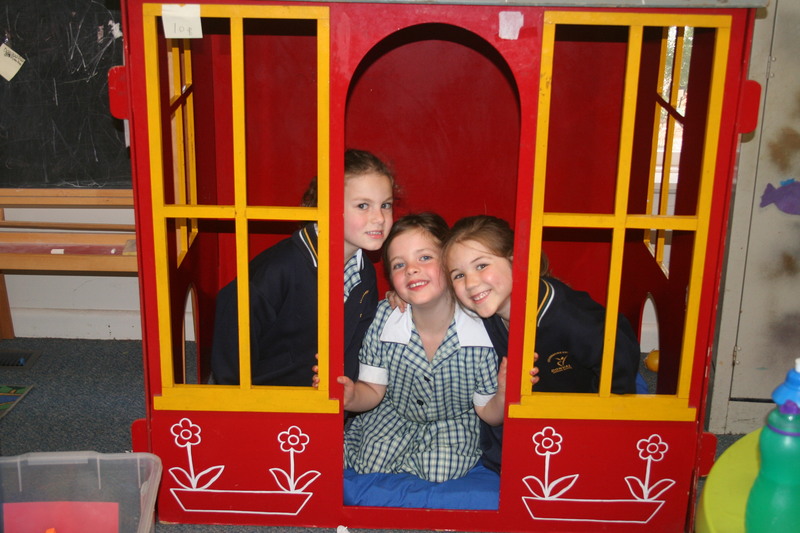 Our belief is that a school age program of exceptional quality is one that provides a safe environment for children to learn, relax, thrive and have fun. Please feel free to drop in and see the service in action. We are sure you will be impressed by what you see! Enrolments can be made either on-line or by downloading a form from the OHSClub website. OSHClub also offers holiday programs for any family needing to work during the school holidays. For more information on these programs please refer to the OSHClub website. Cooking – cakes, muffins, frozen fruit delight, jelly, pancakes, fruit sticks, boat sandwiches. The Great Outdoors – free time, games, play equipment and nature activities. Sports – Soccer, football, hockey, cricket, basketball, netball, etc. Art and Craft – magnets, masks, Papier Mache, sewing, painting, colouring, drawing, creative pencils/pegs, etc. Games – Trivia, Battle of the Simpson’s, Balloon Stomp, Target Hit, Ship Shore Shark, and many more. Television and Computers – available, however use is limited : there is too much fun going on! Science – making slime, temperature experiments, food experiments, water testing and so much more. Homework facilities – we have a desk in our quiet area for kids who wish to do their homework, dictionaries, thesaurus, internet and library research capability when required. Students who attend OSHClub will also automatically participate in Active After School Communities activities.